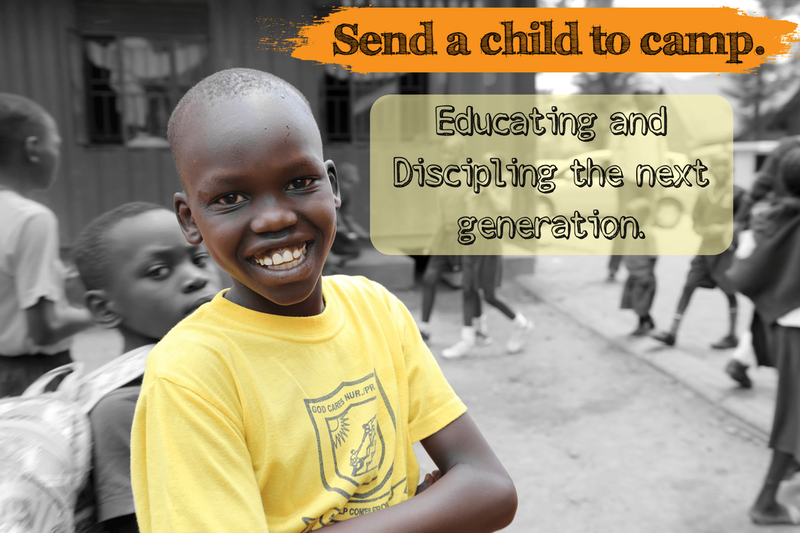 There are orphaned and needy children in Uganda who don't know Christ. Bible Camp is a place where children will not only be fed spiritually, they'll have three meals a day and their own bed to sleep in for a week! Bible Camp is a major outreach effort by the Dongo family and church staff to reach those children that have never stepped a foot in church. Last year over 850 children were able to attend, thanks be to God, and many accepted Christ for the first time while many more re-dedicated their lives to Him! The camp is led by the faithful team from Cross Timbers Church from Argyle, TX, the Dongo Family, and the KPC church leadership team. Each child is well cared for physically, emotionally and spiritually as the camp leaders share the gospel through bible lessons, songs and activities. 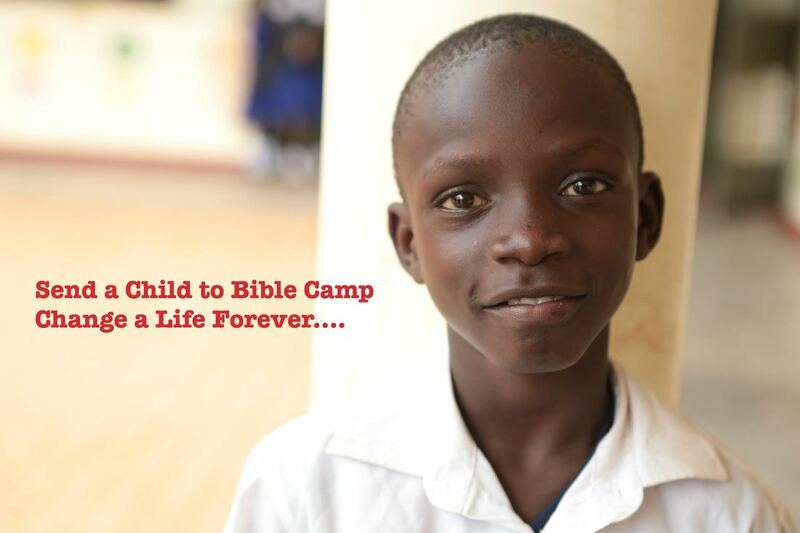 If you already sponsor a child through Buyamba Uganda, and want them to attend camp, please also note your child's name on your donation online or on your check. Bible camp is $40 a child.